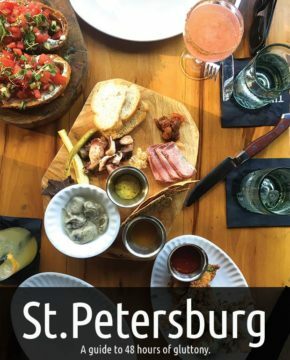 St.Petersburg is a city evolving into one of the best craft beer and food places in Florida. Don’t miss these amazing restaurants in St. Petersburg. Houston often gets a bad rap but it’s a great food destination, check out the best restaurants in Houston and the best bars in Houston. One of the biggest wine regions, Texas Hill Country falls under the radar but is one of the most visited wine regions. We many so many mistakes on our Las Vegas vacation that we hated the city. Learn from our mistakes. This Las Vegas wedding is in the Valley of Fire National Park. Getting married in Las Vegas doesn’t have to be presided by Elvis in a little white chapel. Check out these top tips for a Valley of Fire wedding in Las Vegas.